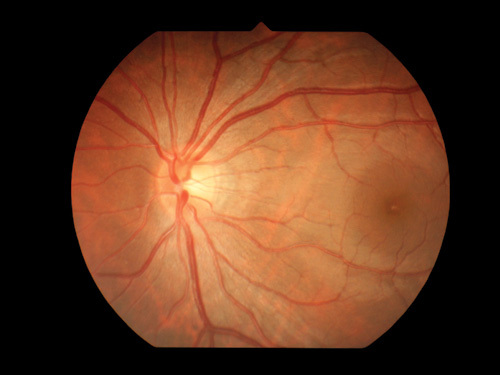 The GENESIS-Df portable, hand held, mydriatic retinal camera is ideal for domiciliary situations or where imaging using a conventional table-mounted camera is not possible. 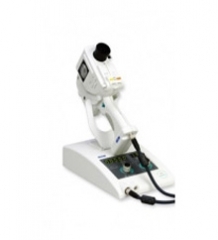 It also allows fluorescein angiography and includes a timer display as well as easy switching of colour and FA modes. An LCD monitor on the side of the camera allows immediate review of the images whilst connectivity includes the Kowa VK-2 software as well as export of images in DICOM, JPG and BMP formats. Designed for easy one-handed shooting, all the controls fall easily to hand and can be operated from both sides of the camera. 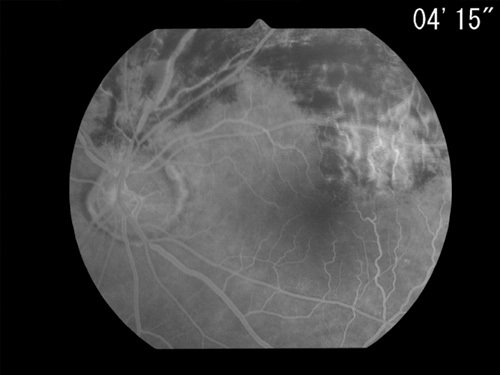 The VK-2 digital imaging software easily captures and stores retinal photographs taken from Kowa retinal cameras well as images from other sources including a scanner. Video inputs via USB are supported with 1-click switching between instruments. 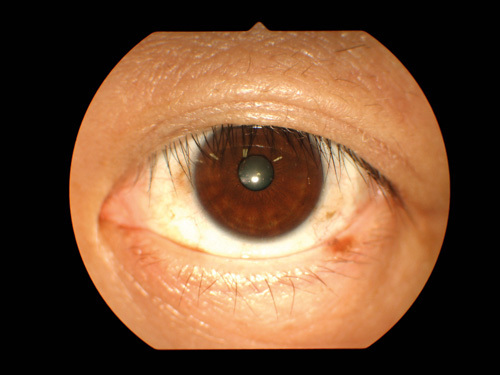 Images can be edited and magnified for viewing and filters such as red free are readily available.